Riviera Maya, Mexico (October 17, 2014) - The AAA Five Diamond Grand Velas Riviera Maya on Mexico's Caribbean coast debuts three new wedding facilities, expanding its destination wedding options for future betrothed. A chapel with views of the flora and fauna of the Riviera Maya Jungle, spacious platform on the edge of the white-sand beach, and Terraza del Mar with open-air indoor and outdoor spaces, now give engaged couples even more options for an unforgettable destination wedding in Mexico. Ideal for pre-planning sessions, the new Bridal Showroom offers an elegant seating space for brides to choose the details that will comprise the destination wedding of their dreams. 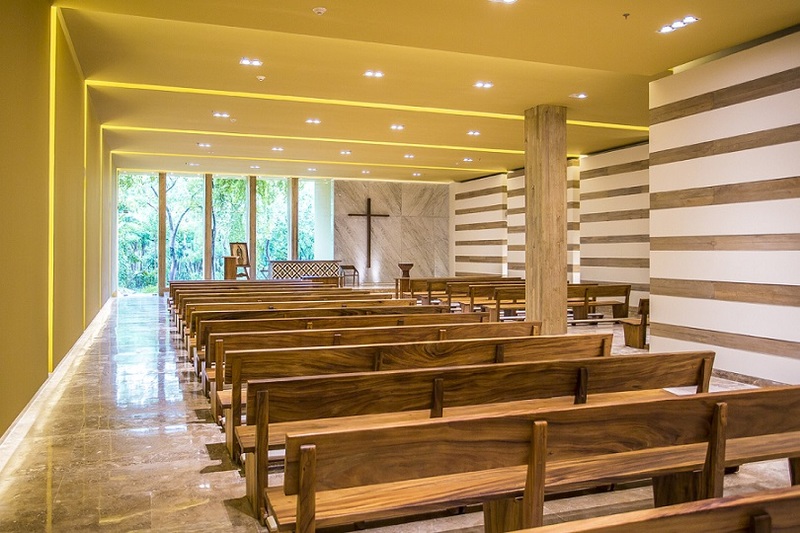 Wedding chapel:Located in the Zen Ambiance with seating for up to 143 guests, the new wedding chapel features an elegant indoor space for ceremonies of various religions. Inclusive of a grand foyer, ideal for pre or post ceremony functions, the chapel features a Yamaha audio system, LED lighting and views of the lush vegetation of the Riviera Maya jungle. Beach platform:The new beach platform can accommodate up to 200 seated guests, allowing for a spectacular wedding on the beach without having to walk through the sand. Offering views of the Caribbean Sea the 1,600 sq. ft. platform is a great location for a cocktail hour, the ceremony or even the reception located between the Grand Class and Ambassador Ambiances at the luxury resort. 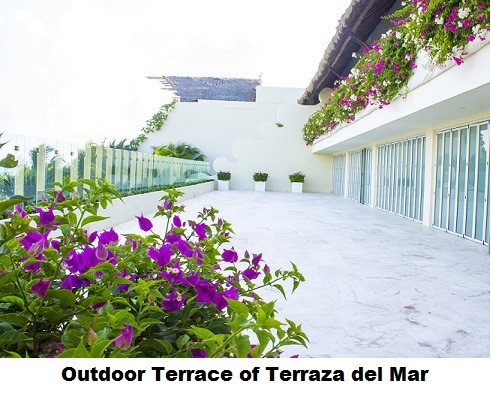 Terraza del Mar:Located on the second floor of the Grand Class Ambiance, the new Terraza del Mar is a collection of indoor/outdoor spaces, inclusive of a dance floor and the main salon, with space for up to 200 guests seated. Featuring a new linear type of LED lights, couples can match the atmosphere of the light setting with the theme of their wedding. At 8,000 sq. ft. combined, the foyer, main hall and terrace can all be utilized completely or as individual sections with movable walls that allow for an open air atmosphere while still having an overhead covering. For more information on Grand Velas Riviera Maya and the new wedding facility additions, visit http://rivieramaya.grandvelas.com. For more information on Velas Weddings, visit the new Velas Weddings website at https://www.velasweddings.com/.